Computer Engineering Department conducted Three days training Workshop on “Web Designing using Bootstrap” by Mr. Dipak Gami (Alumni & Senior Software Developer, GNWebsoft) for the Students of 7th and 5th Semester. Student have actively participated and gained an excellent knowledge for the Designing & Developing Responsive Websites. 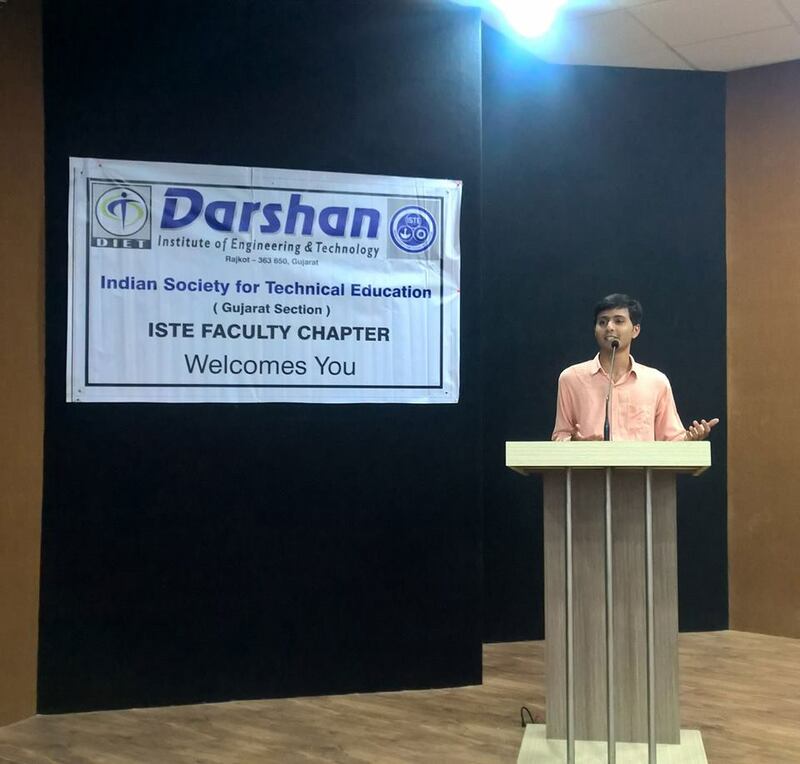 2019 © Darshan Institute of Engineering & Technology, Rajkot. All Rights Reserved.